Every year the magic of the Christmas season takes shape during the first weekend in December in Sparta, NJ. 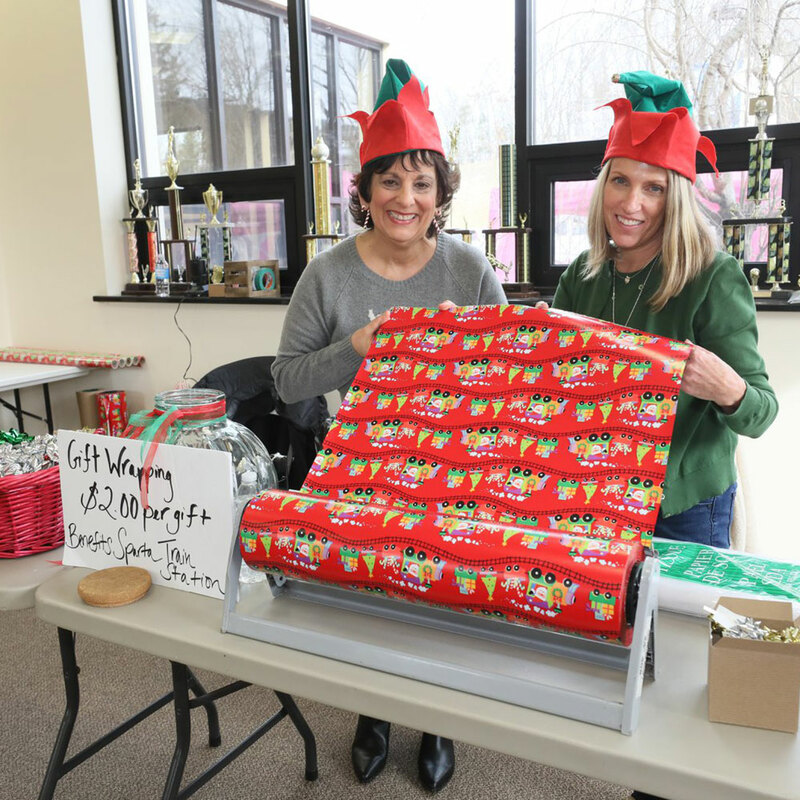 The Lake Mohawk German Christmas Market has helped to transform Sparta into the premier holiday market destination in the tristate region for more than 15 years – putting Sparta on the national map. 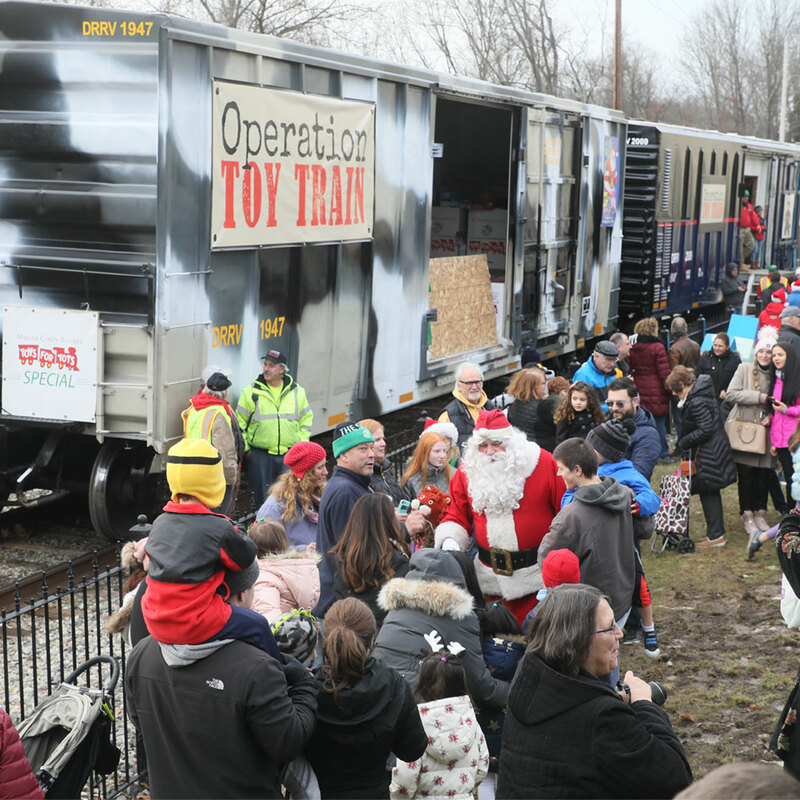 More recently, the Toys for Tots Operation Toy Train has found a new home in Sparta drawing families from near and far to experience the magic of Santa arriving on a toy-filled train while supporting the less fortunate families in surrounding communities. 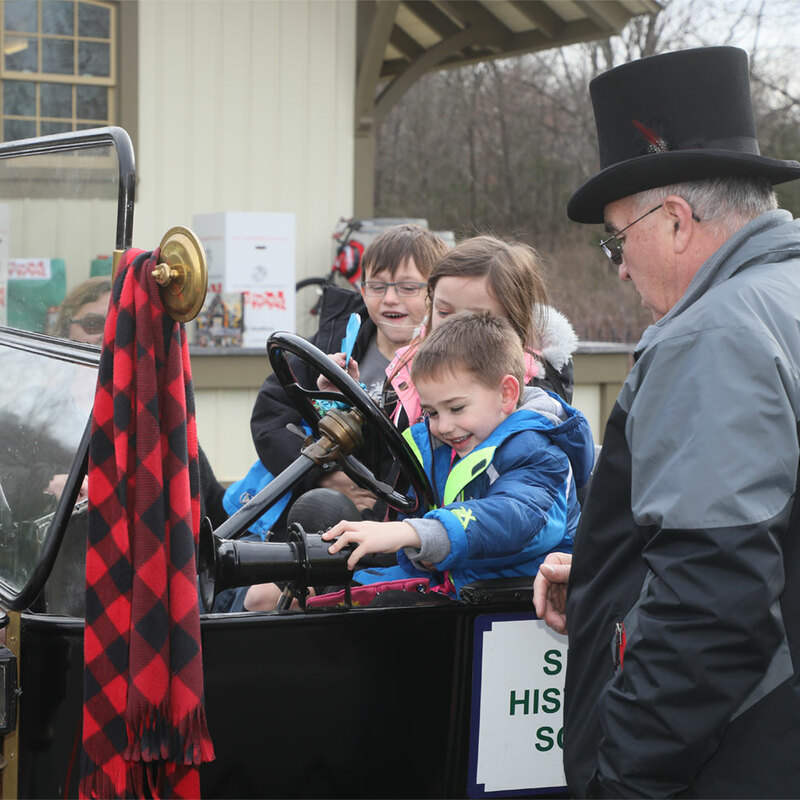 This year united both events as the Lake Mohawk German Christmas Market expanded to the Sparta Train Station and Operation Toy Train returned once again during the first weekend in December. Steps away from the Sparta Train Station, nearly forty artisan vendors, with a focus on children, set up shop inside the Sparta PAL building as the official satellite location for the German Christmas Market. 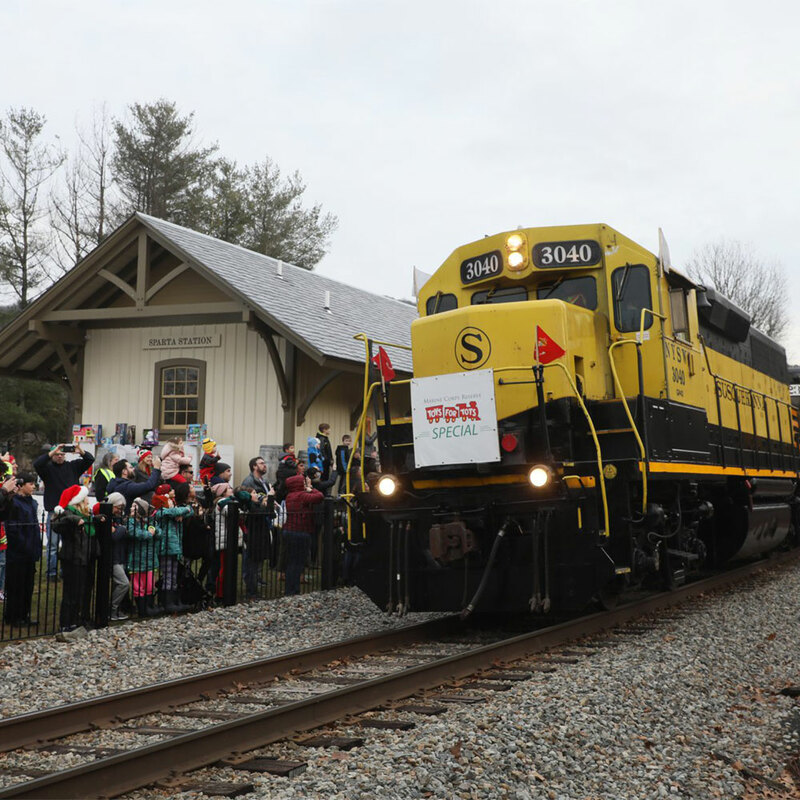 Right around 3:30pm on Saturday, December 1, the Toys for Tots Operation Toy Train rounded the bend from Sparta Mountain and sounded its horn for the third consecutive year as it slowly approached the Sparta Train Station. 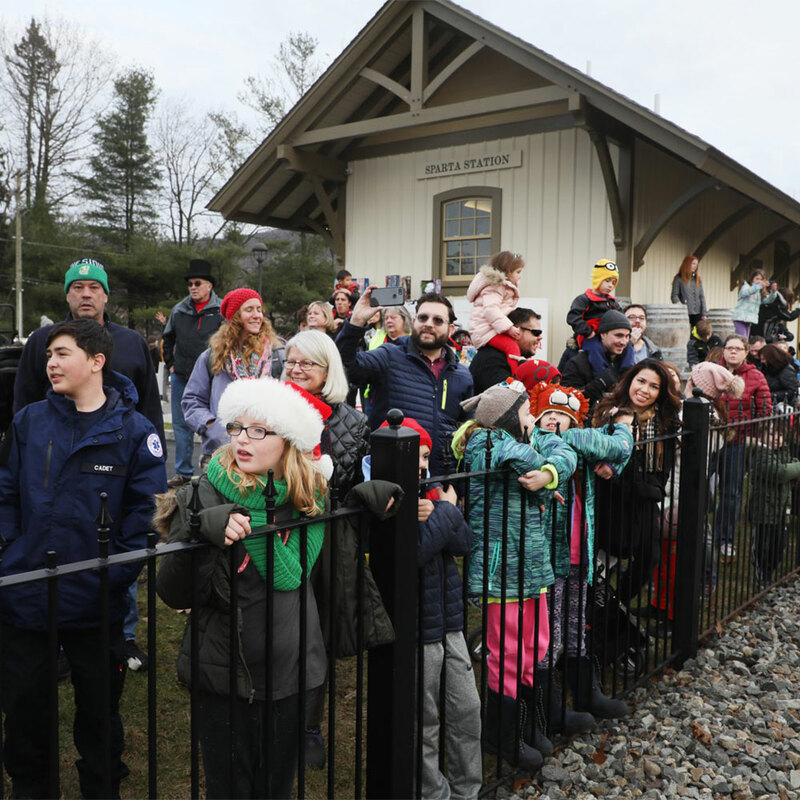 Much to the delight of the young and even old watching from behind the fence, Santa and his elves were aboard the train waving to onlookers eager to meet them. 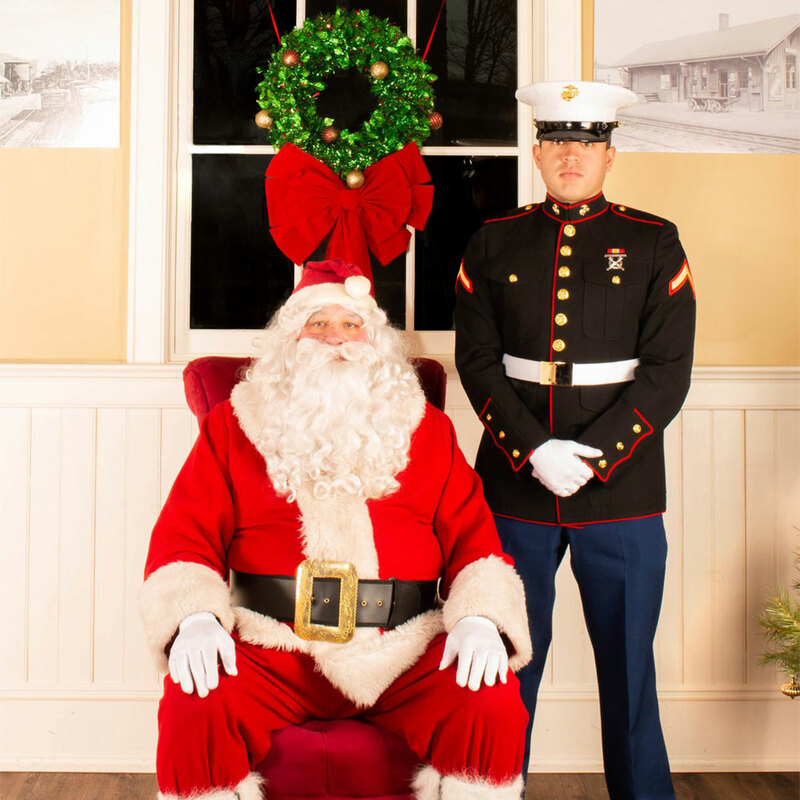 Like they’ve done in past years, Santa and members of Company “G”, 2nd Battalion, 25th Marines greeted families inside the Train Station for a complimentary photo opportunity organized by Train Creative. 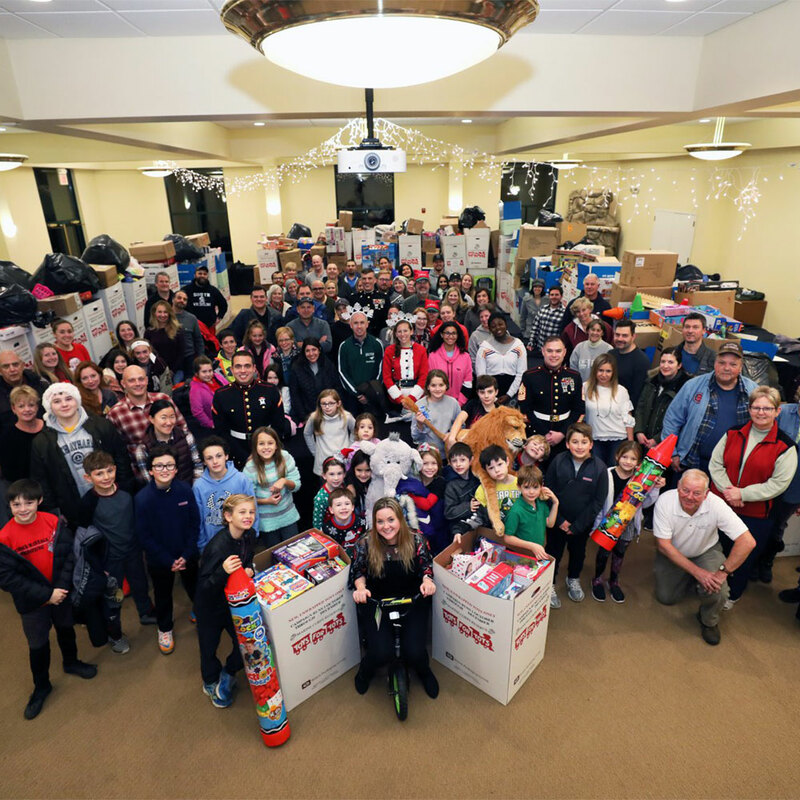 While the camera clicks away, thousands of toys moved from the train to a caravan of trucks which brought the toys to the Season of Hope Toy Drive to then be distributed throughout Sussex County via Project Self Sufficiency. 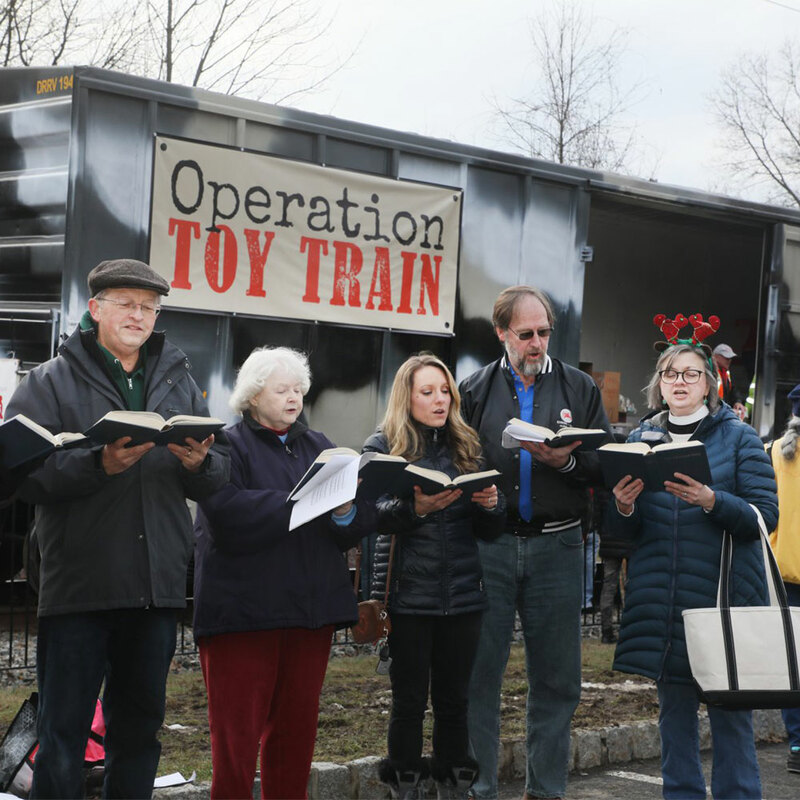 We can't wait to see everyone again next year at the Operation Toy Train Toys for Tots 2019 event!